After noticing Blue Gin being promoted in Harrod’s during my last trip to London, I’ve finally been able to add this Austrian spirit to the Drinks Enthusiast gin category. 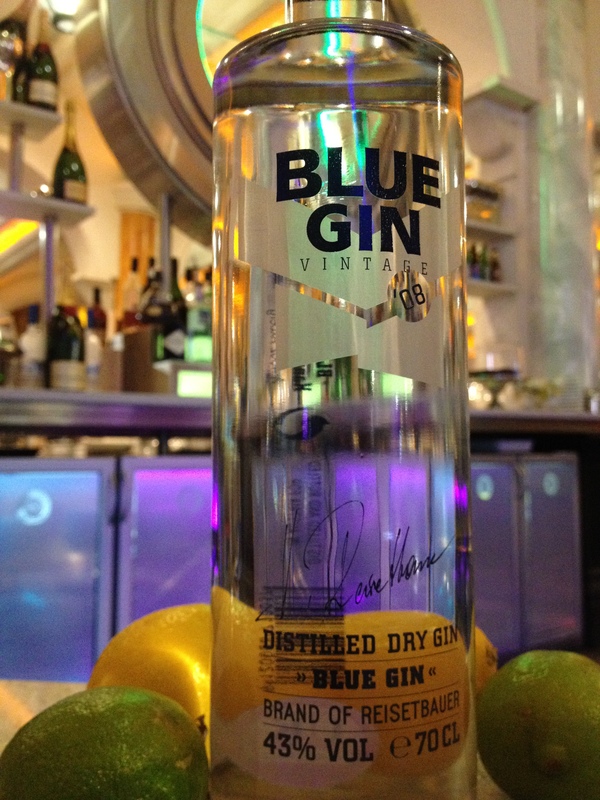 So how does Blue Gin differ from other brands? Using the wheat variety ‘Mulan’, grown from fields in upper Austria, it is distilled twice in a copper pot still in small batches (300 litres) and then supplemented with corn alcohol. 27 botanicals are then added to the blend for maceration which lasts for 2 to 3 days. 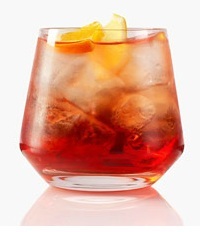 A third distillation takes place soon after to separate the solid components of the botanicals from the alcohol. The third distillation also concentrates the volatile aromas and the grain alcohol to produce the high-proof preliminary stage of Blue Gin. The 27 botanicals represent a unique gin flavour of fresh, elegant juniper aroma with fragrant lemon and spice notes. Only the freshest juniper berries from the latest harvest are used, and the spices of lemon rind, angelica root, cilantro seeds, turmeric and liquorice amongst others are sourced from more than ten countries including Egypt, China, Spain, Indonesia, Macedonia, the Netherlands, Romania, Turkey, the USA and Vietnam. 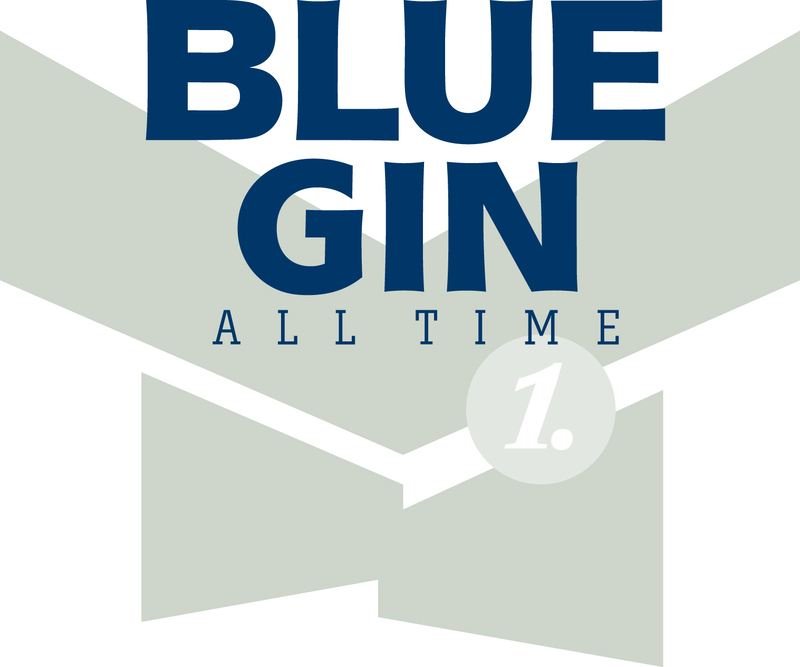 The spring water used in Blue Gin comes from an alpine pasture in the Mühlviertel district in the northern province of Upper Austria. The water has very low calcium and sodium content which makes in particularly mild and soft, and enhances the complex flavours of the gin. Uniquely, the spring water and spirit are mixed very gradually over a period of two months, making sure that the balance and unique structure of the gin form slowly and carefully to 43% abv. So this small batch, hand crafted premium London gin has a certain uniqueness to it, but how does it taste? Light with citrus aromas swimming well on the nose although a little dry near the end. A smooth texture on the palate with lots of floral flavours mixing well. Slow hits of liquorice creates a rather long aftertaste. Gives a good surprising kick on the whole. Blue Gin describes itself as ‘the art of luxury gin cocktails’, so below i give to you some classics, and not so classics, to try at home or to ask your bartender. If you fancy getting your hands on a bottle, you can purchase one here. And check out the rest of the photos from my photo shoot at The Circle 360 via my Facebook page.